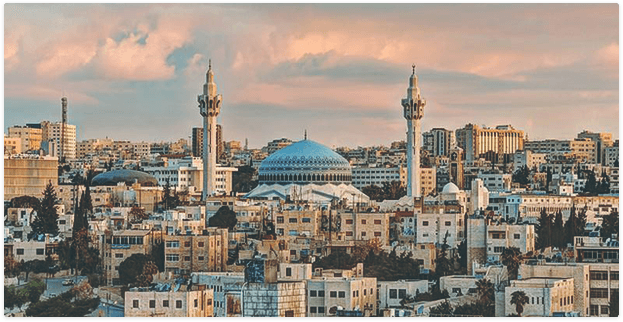 The Hashemite Kingdom of Jordan, which once captivated ancient travellers, continues to enthral a whole new generation as a modern, vibrant nation. 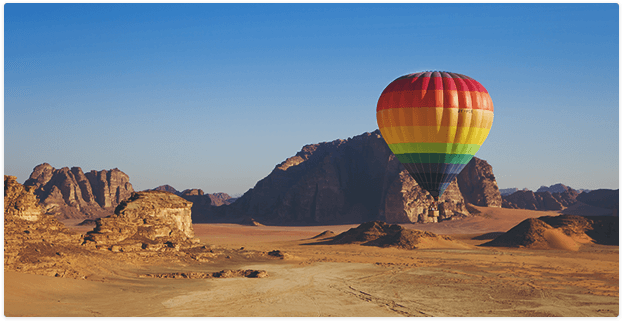 Whether it is a conference for 5000 people, a lavish dinner in the peerless desert of Wadi Rum, a barbecue at the shores of the Dead Sea , or a reception atop a medieval castle overlooking the Jordan Valley, the amicable and competent people of Jordan will ensure a once in a lifetime memorable experience. 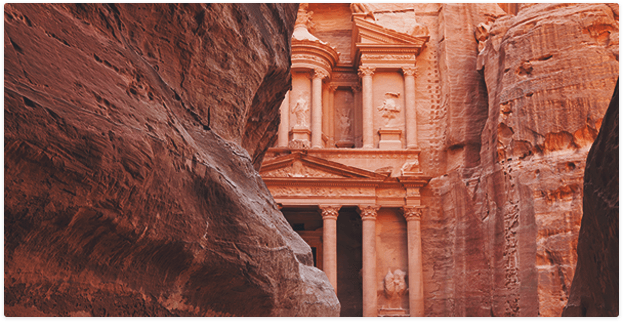 Petra by night is a magical experience featuring approximately 2000 candles leading visitors through Petra's Siq to the Treasury. The Theme of this conference is the regulatory aspects related to bioequivalence and the objective is to discuss current international trends and updates in bioequivalence assessment, biowaivers, bioanalytics, dissolution and procedures. This is one of the most important events planned for this year in the region due the presence of international, well-known, keynote speakers, regulatory bodies and the participation and support of international associations like AAPS, EUFEPS, FIP and TUFTAD. 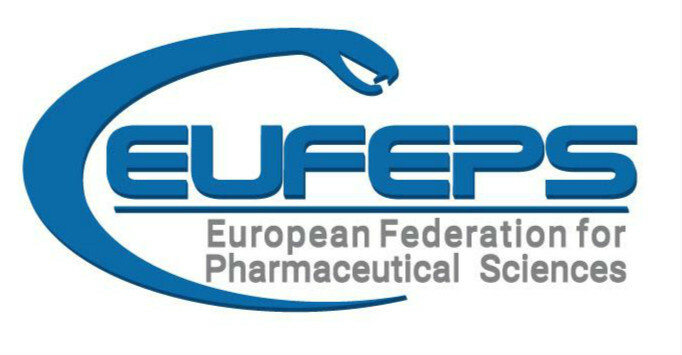 The conference will provide a unique opportunity for regulators, members of the pharmaceutical industry and academics in MENA region to interact with international experts and obtain information on current and innovative trends in the areas of bioequivalence, biowaivers, bioanalysis, and dissolution testing. Copyrights © 2013 IPRC. All Rights Reserved.